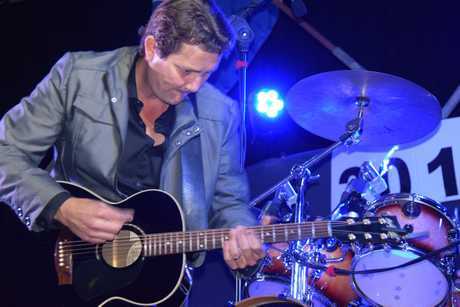 ADAM Harvey has some great memories of performing in Toowoomba during the past 25 years. But next week he'll perform a show to remember as part of Paul Murray Live's Our Town tour. 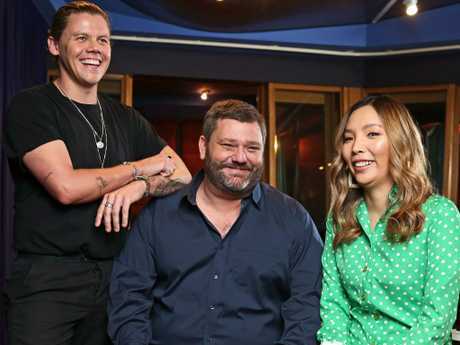 Harvey is one of six Sony Music artists confirmed to be teaming up with Sky News and Harvey Norman to bring entertainment and financial assistance to families in regional areas. "We were there late last year and had a sold-out show. It's a really good area for country music, and the perfect place to kick off," Harvey said. "Back in the old days I had some of the best nights there I'll never remember. "I first went there as a bass player for singer Corinna Cordwell and piano player Peter Horan. I was maybe 19. I'm 44 now and I try to get there every year." 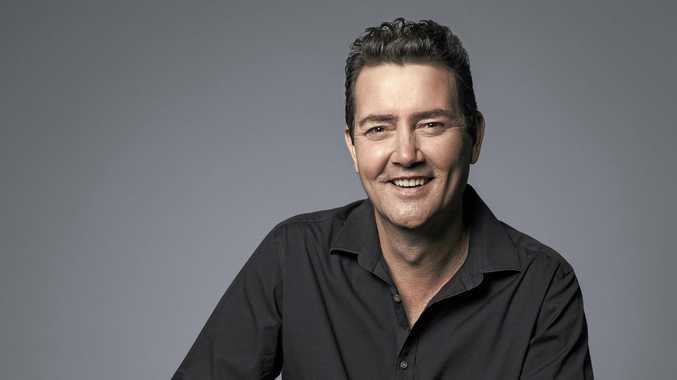 The country music stalwart will perform live as well as conduct an interview with Murray in the Garden City, which will be broadcast on Sky News on Foxtel and WIN from 9pm on Wednesday, February 20. "Probably the best way to go is a couple of songs for the show, then throw it out to the crowd for requests," Harvey said. "It doesn't have to be my songs. I can sing whatever they want, from Johnny Cash to Kasey Chambers. I'll give anything a go. "That way everyone gets to hear a song they know and love. It will be more like a jam and a sing-along, less structured than what we normally do." Our Town's principal partner Harvey Norman is joining with the Country Women's Association to raise funds for towns impacted by drought, fire or flood. 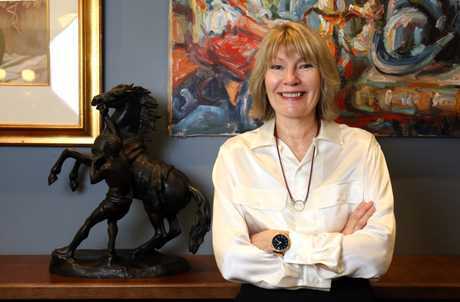 "The first stop on the 10-stop tour is Toowoomba; Harvey Norman has been operating in this thriving regional city since 1988," she said. "Our franchisees and their staff are part of the local business and social networks. We know through our franchisees, their staff and associates that the surrounding districts have been hit hard by the drought. We will partner with the Country Women's Association in every district on the Our Town tour to understand where we can make a lasting contribution to the women and children of the local area. Every town will be different, but we will leave it up to the experts - the CWA and our franchisees and their staff to determine how we deliver real support." Where the tour heads next is up to the public, with nominations open for regional cities and towns. "We spend a lot of time in the communities and know how much they miss out on things," Harvey said. "Things are pretty tough in a lot of regional towns, and I hope the tour can go to some of those towns that have been hard hit." 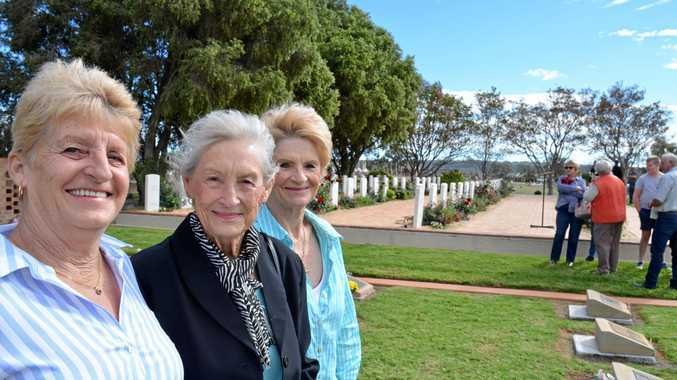 To be part of the Toowoomba audience or to nominate your town, email ourtown@skynews.com.au.